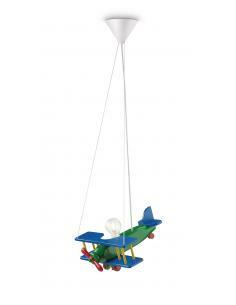 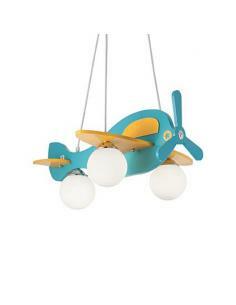 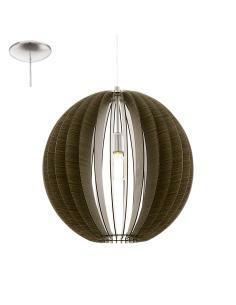 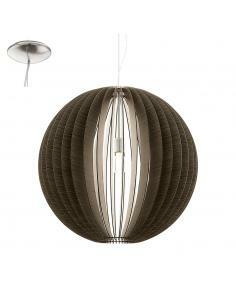 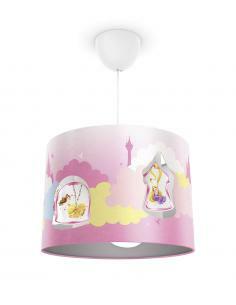 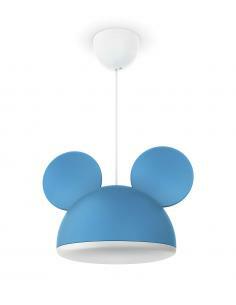 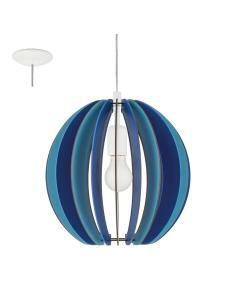 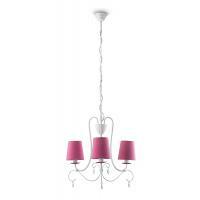 For girls who dream of castles in the clouds, the suspension lamp Philips myKidsRoom Princess lights up the imagination. 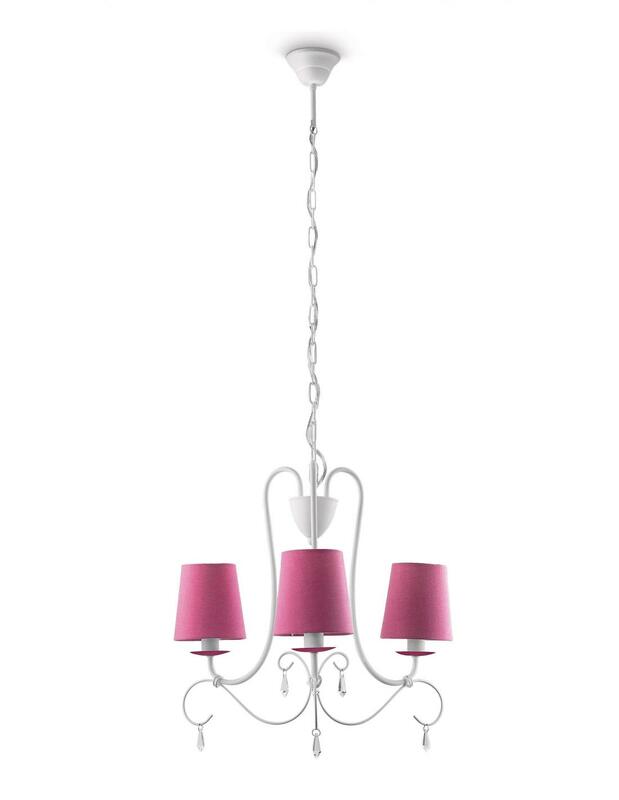 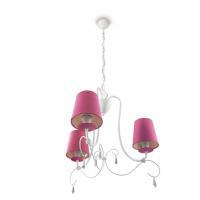 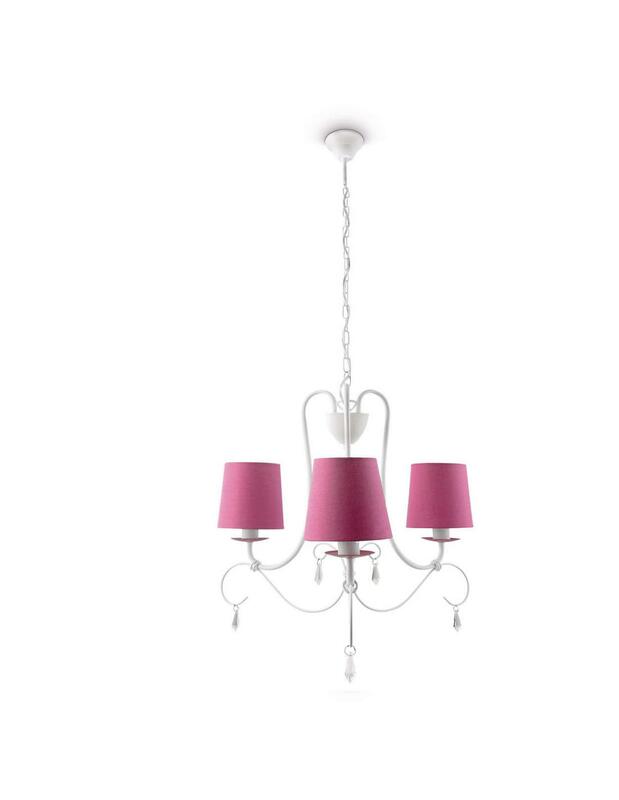 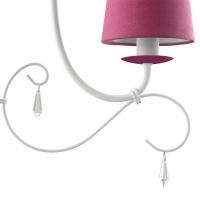 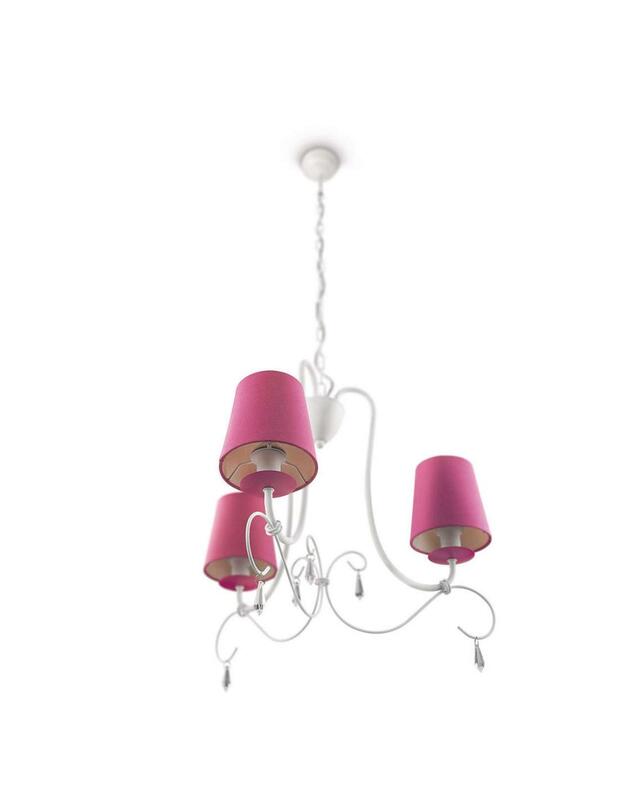 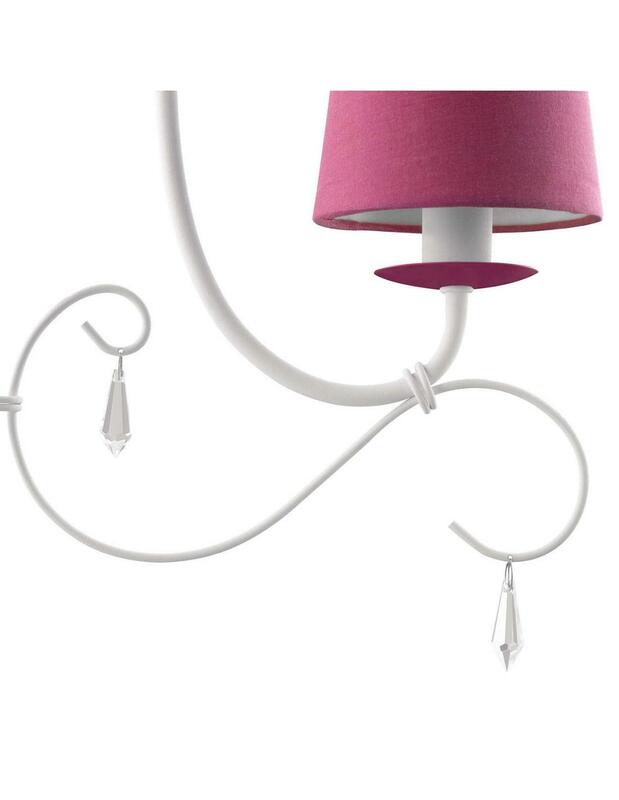 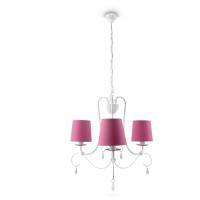 The shades fuchsia and elegant stems fit beautifully to their room, while the warm light quality keeps alive the fantasy. 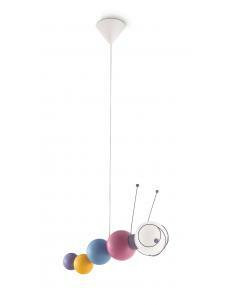 This lamp Philips for the child's room creates an environment that stimulates children to dedicate themselves to what most fascinates them: the fun and the creativity! 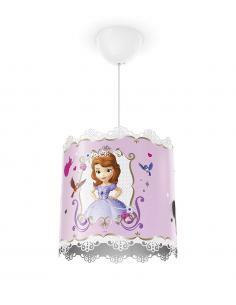 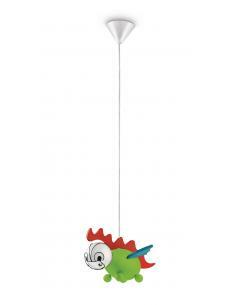 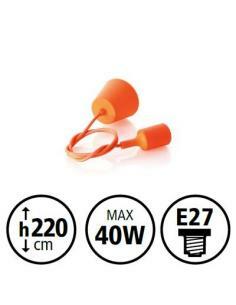 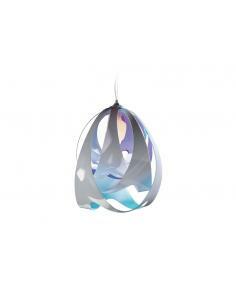 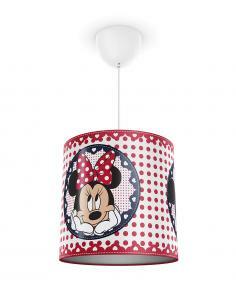 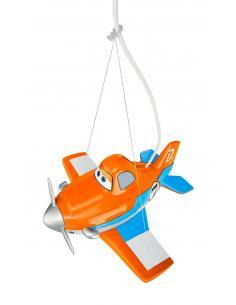 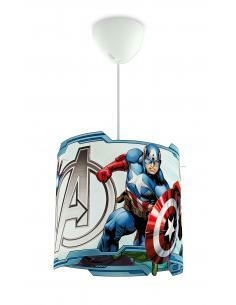 This lamp is also made for the maximum safety of your child: cool to the touch, solid and covered with paint, non-toxic.